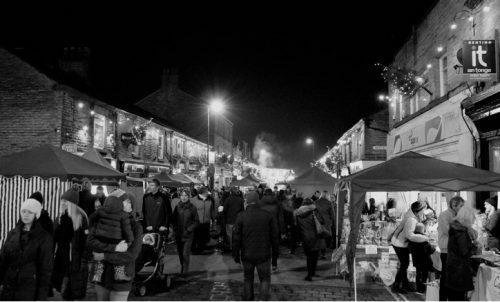 We have just finished uploading lots of Christmas and New Year events for New Mills : gigs, parties, exhibitions, quizzes, band nights, carols – you name it and we’ve got it. If you can’t see yours listed it’s because you haven’t been in touch. Check out the Whats On tab for a great night out.